SweatHeart everyone is done if they tRy! love the beat of this track! buck is a trip that i luv to hear! Rich, old friend... it has been too long. We should talk soon. mean track. this bit reminds me of El-P's "Overly Dramatic Truth". Such unusual production for you, Buck. Sounds good though! Unusual production for a track from you, Buck. Sounds nice though! Great. I've seen you live in Paris and Orléans, France. thanks for the great songs and keep the stream on. Jeez, this really is wonderful. 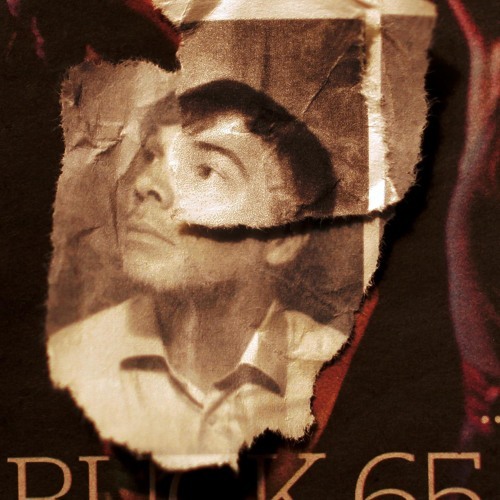 The legendary Buck 65 never disappoints. Looking forward to the new album (and book). This track feels like it would have jived well with a D-Sisive guest spot. Speaking of which, what's the good word on the The Ricardo Christoff Apparatus? And yes... I am the guy that asks about it at EVERY show! The lyrics, the rap, are as always more than fantastic, the beat is too r'n'b though, Buck.. we know that it's a divorce album, but.. I love you. you forever hit a homerun with meee! love this track! beautiful voice. your voices work so well together. JUST GETS BETTER AND BETTER>>>DIG!